Dwight Hammond in 2016, shortly before the takeover of the Malheur National Wildlife Refuge. As one of his last acts in office, ousted Interior Secretary Ryan Zinke signed off on returning grazing rights to the eastern Oregon ranchers whose prison sentence led to a 2016 standoff at the Malheur National Wildlife Refuge. Convicted arsonists Dwight and Steven Hammond lost their grazing permits as part of their criminal trial after they were sentenced on federal charges for igniting fires on public lands. But President Donald Trump pardoned the ranchers last year, and now they’ve had their grazing rights restored. Many Harney County ranchers believed the Hammonds when they testified that those fires were to protect their land from invasive species and other wildfires. Ammon Bundy and other anti-government activists seized the wildlife refuge in a standoff that lasted 41 days as a response to the Hammonds’ case. 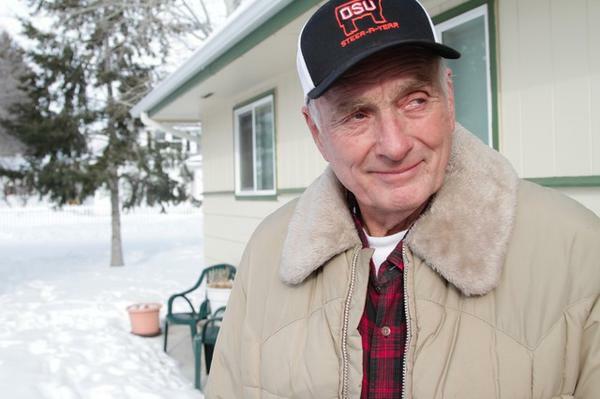 Western ranchers cheered the decision to pardon the Hammonds. They echoed that sentiment when news of the renewed grazing permits broke Monday. But environmentalists, including Aaron Weiss with the Center for Western Priorities, say this sends a dangerous message. “It’s fine if they break the law because there are no consequences, as long as you’re a white guy with a ‘Don’t Tread On Me’ flag,” Weiss said. Suzy Hammond, Dwight’s wife and Steven’s mother, said her family is grateful to have their grazing permits back. “We’re very appreciative of the industry people who have worked really long and hard in order to make things be right,” she said. Ranchers and farmers living in the Mountain West are vulnerable to all kinds of things—drought, fluctuating crop prices, trade wars—and in part because of those things - depression and suicide. But there's some help out there, from an unlikely source. The U.S. House of Representatives voted to move forward with a bill that would remove federal protections from gray wolves and limit judicial review of listing decisions. At a legislative meeting in Laramie last week, ranchers called to abandon efforts to introduce the endangered black-footed ferret in Thunder Basin National Grasslands. The ferret’s need a healthy population of its primary food, the prairie dog, but ranchers say too many prairie dogs would compete with livestock for grasses. According to a new report by the World Wildlife Fund, recent low crop prices mean some ranchers are shifting their lands from crops back to grassland for cattle. 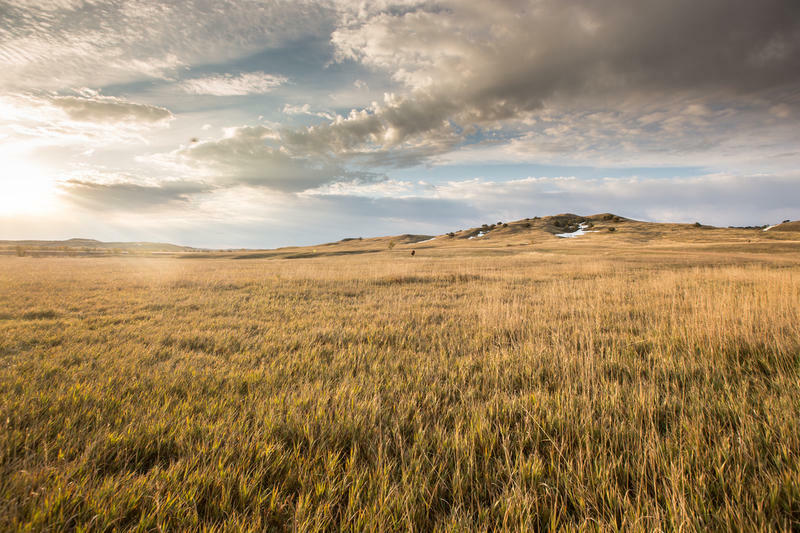 The Grasslands Are Growing Again In The Great Plains, But Will It Last?